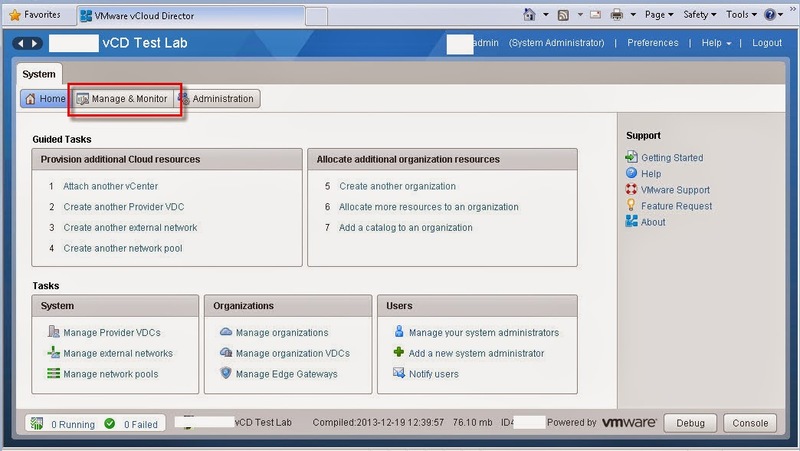 This is the last of the 5 part series Allocating vCloud Storage with UIM/P Guides. 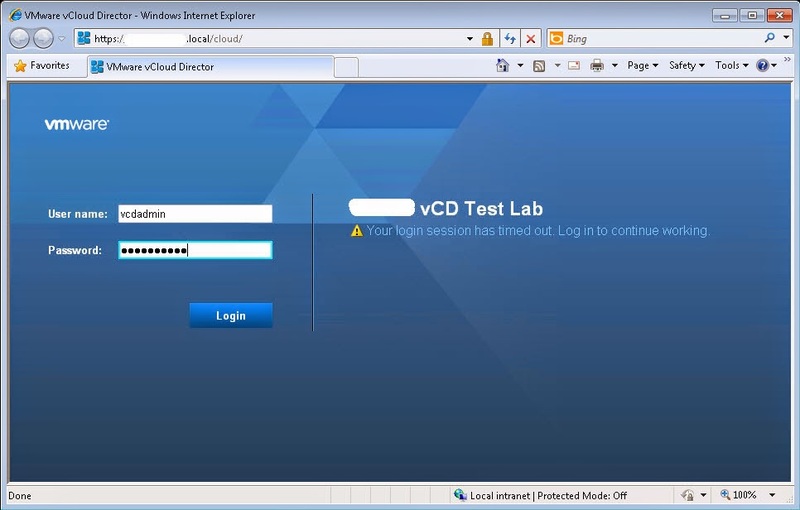 In this guide, we will verify our new Storage in vCloud Director. 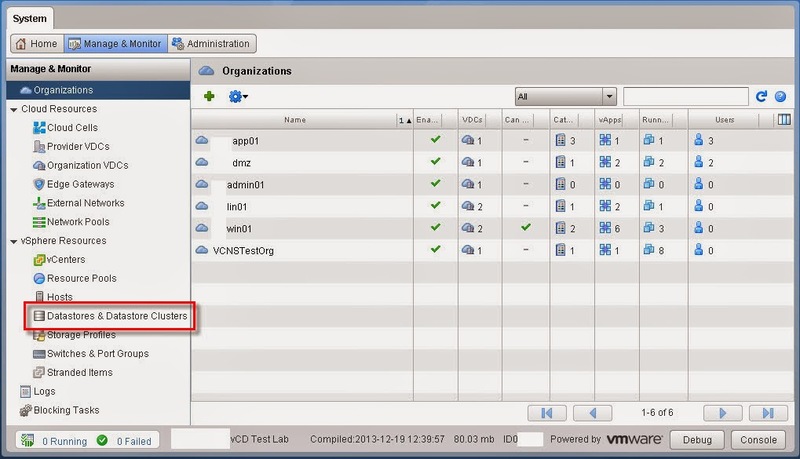 If you're looking for more info regarding UIM/P, please checkout Mark Strong blog at www.vstrong.info. He has some awesome write-ups on the subject. 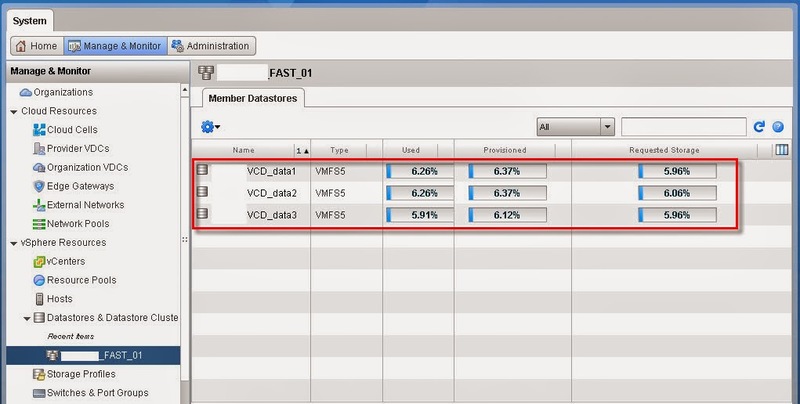 How to pass VCAP5-DCD when you are new to design?